Part of the intrigue surrounding the Fyre Festival debacle lies in the sheer absurdity that the event wasn’t canceled well before guests began to arrive in the Bahamas. The simple answer of fraud barely begins to satisfy the larger question of what anyone behind the festival was thinking throughout its sloppy preparation period. 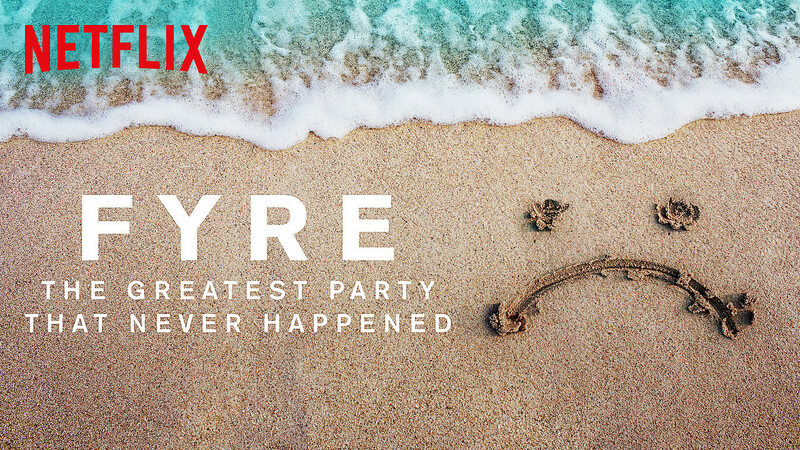 Netflix’s new documentary Fyre: The Greatest Party That Never Happened seeks to illuminate the many twists and turns of this disastrous saga. Billy McFarland is a professional conman with a long history of grifts before Fyre Festival, and even a couple afterward with the FBI right on his tail. The documentary explains his methods quite effectively, reconstructing his pyramid schemes to accumulate capital by making promises he couldn’t possibly deliver on. Fyre’s narrow application of these findings is mostly kept to how his behavior directly impeded the festival, making no broader assessments as to how McFarland might represent the current generation. The film doesn’t particularly care about the why of his motives, but instead about the people he harmed in the process. The idea that Fyre Festival was doomed from the start is certainly present throughout the narrative, but the documentary doesn’t settle for the obvious findings. The infrastructure needed to hold a successful festival cannot be designed and constructed in a few weeks, but there were plenty of people involved with Fyre who did actually try to make it happen. While the weekend was never going to be the VIP luxury event advertised in the initial promo video, hard as it is to believe there was a significant effort made to actually plan a concert. Fyre breaks down everything that went wrong, conducting extensive interviews with employees directly involved with the planning. Extensive contemporaneous video of the planning in progress provides a front row seat to the disaster as it unfolded. The film takes a measured approach to the comedic factor of the disaster. All the memes of stranded rich kids and the pictures of cheese sandwiches are quite funny, but there were a lot of people hurt by McFarland’s actions. Fyre manages to present its findings in an entertaining fashion while shedding light on the real victims of the nefarious con. While McFarland lies at the heart of every scandalous decision, the documentary does a good job assigning responsibility to other key players. Fyre Media co-founder Ja Rule deserves much of the blame, as do the influencers and marketers who promoted a fairly obvious scam. In an uncomfortable conflict of interest, Fyre is produced by Jerry Media, the firm that marketed the festival. The ethical dilemma is worthy of scrutiny, but hardly detracts from the overarching narrative. Fortunately, other documentaries about Fyre Festival point this out, ensuring that the conflict will not go unnoticed as the history of the event is recorded. Fyre presents an extensive look at the many cons and blunders that went into crafting the disaster. 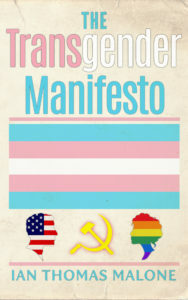 It manages to be funny, horrifying, and deeply sad all at the same time. Fyre Festival will live on as one of the most infamous grifts in concert history. The documentary ensures that its viewers will know all the various twists and turns of this epic tragedy.